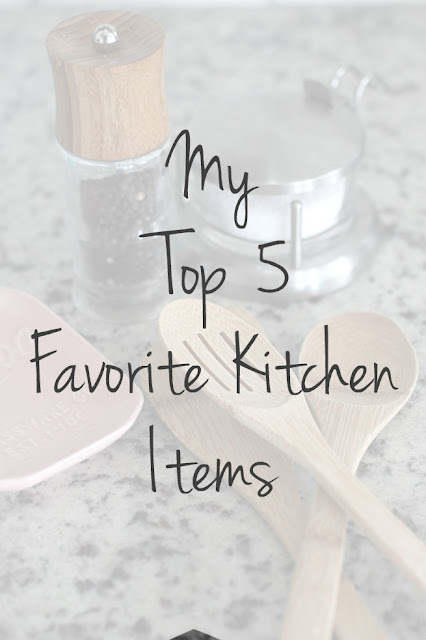 If there is something I love it is seeing what people use in their kitchens. I also think if you watch anyone prepare a meal you can learn something new and implement it into your own kitchen and cooking skills. Cooking is a big hobby of mine and there are a few staple items I use over and over. I'm sharing them today because I think it is fun and because it might help one of you out. Also, this isn't a sponsored post in any way I'm just sharing from one friend to another. Oh, and this really is 7 items not 5.... I'm great at math. Yes, we can both admit these are expensive but they are worth it. I put this on my wedding registry and my brother-in-law and sister-in-law purchased it for me. However, even if I hadn't received it off my registry I still would have purchased it. They have similar ones at TJMaxx as well that are a good deal too if you don't want to dish out the money for a LeCreuset. 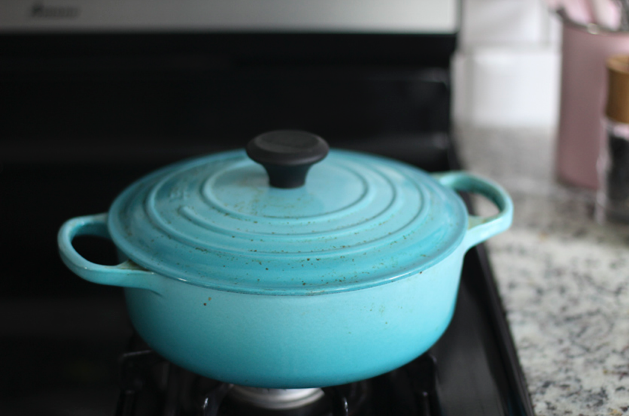 This Dutch Oven is amazing and also very forgiving. You can cook on the stove with it and bake with it in the oven. You can let it simmer for hours on the stove or you can use it to bake bread. It's so versatile. Also, I should tell you that there was a morning that I was prepping some chicken for dinner. I thought I would cook it, turn it off, go to choir to play piano and then come back and finish dinner. Well, I was sitting at the piano in the middle of choir and it dawned on me that I had not turned off my pan! Eeeek! 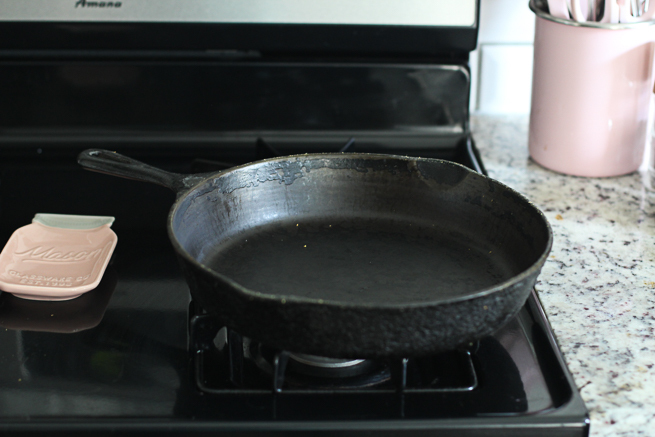 However, I knew the lid was on and I knew how sturdy this pan was so I just figured I'd have some blackened chicken. The chicken was indeed a piece of charcoal but our apartment didn't burn down and after some scrubbing the pan works just as well. 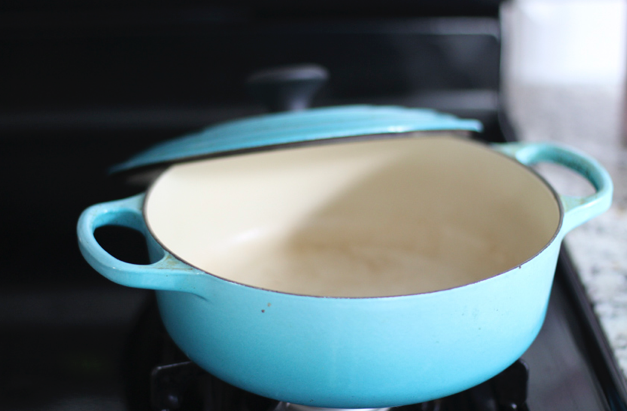 Another super versatile piece is my cast iron skillet. I actually own two. The one in the picture was my Grandma's on my Dad's side. She was a famous chef in Albuquerque, NM and had her own little cafe. I'm pretty sure I inherited her love of cooking and I'm so glad I got her cast iron skillet. If you want a cast iron skillet you can get your own at Walmart for around $20. I think these are so fun because the more you cook with them the more they season and add flavor to your foods. You can cook steak, hamburgers, eggs, potatoes, bacon and so much more in these pans. You can never wash these with soap either because it strips the seasoning but my sister-in-law purchased me a chainmail scrubber and it cleans the pans amazingly. Side note - if you have a glass stove top read the manual to see if you can use cast iron on there. 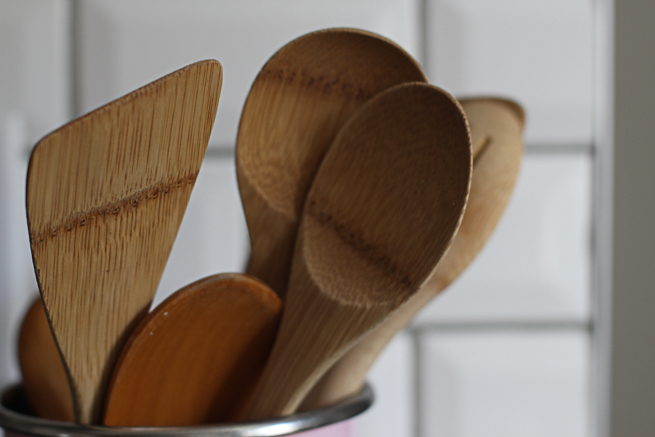 Wooden spoons were on my wedding registry and I also purchased a few more when I was in Burma. I think these stir foods really well and they also don't scratch the bottom of your pan nor do they melt. Win! Win! 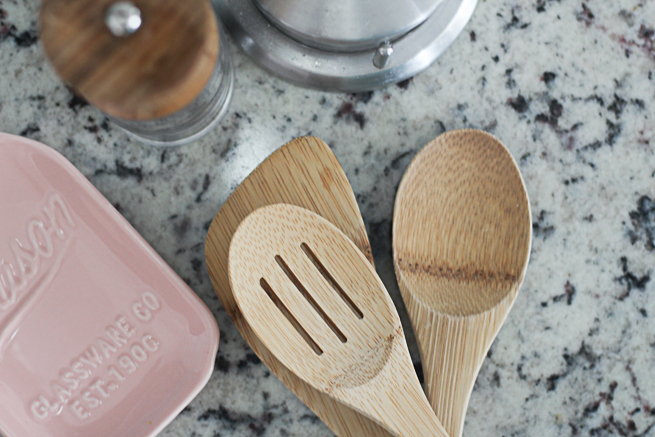 You need some wooden spoons in your life. 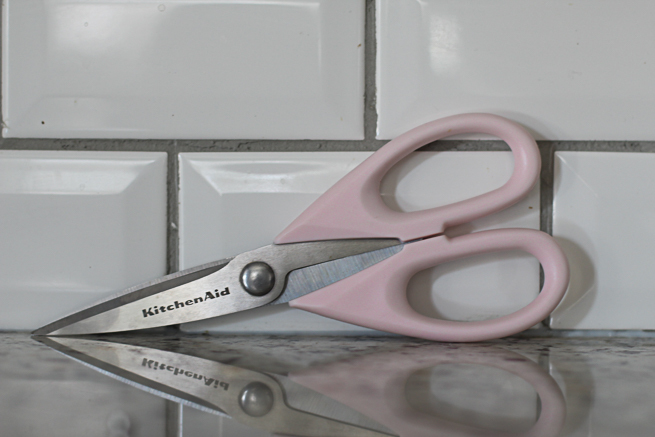 I learned how handy scissors are when I was at someone's house and discovered that their favorite kitchen utensil was a pair of scissors. 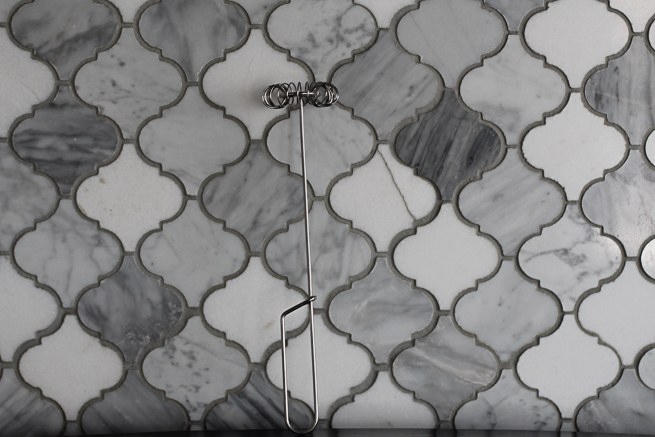 I put them to the test and agree that they are super handy! 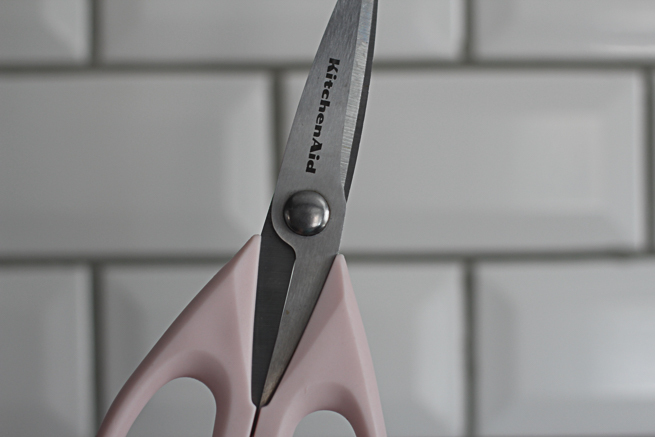 You can use scissors to cut up chicken, veggies and a whole lot of other things. I think scissors make cutting fat off of meat much easier rather than trying to chop it with a knife. This gadget right here was a game changer! It makes smoothies in no time and I love that it is so small. It's much easier to use this than to get out my huge heavy blender. 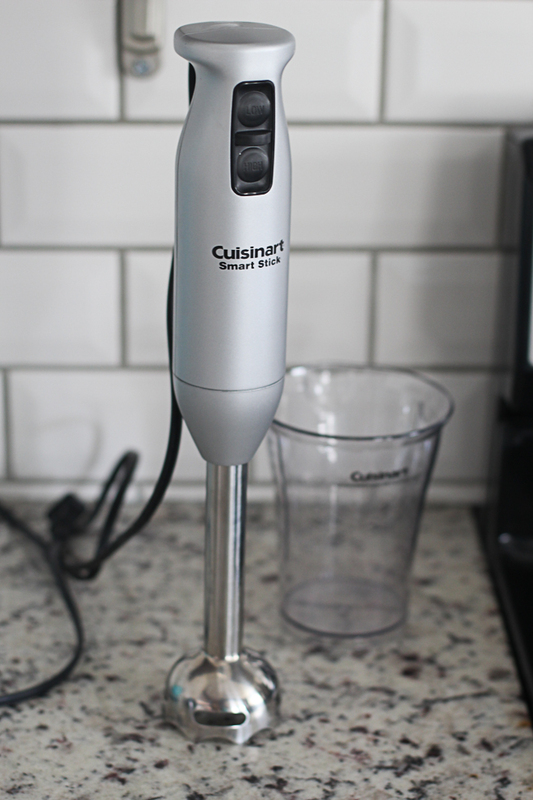 You can also blend soups, potatoes, and drinks with this. I use this thing all the time. Oh, and I must credit Dena for introducing this to me! Her website is full of amazingly quick and healthy meals. 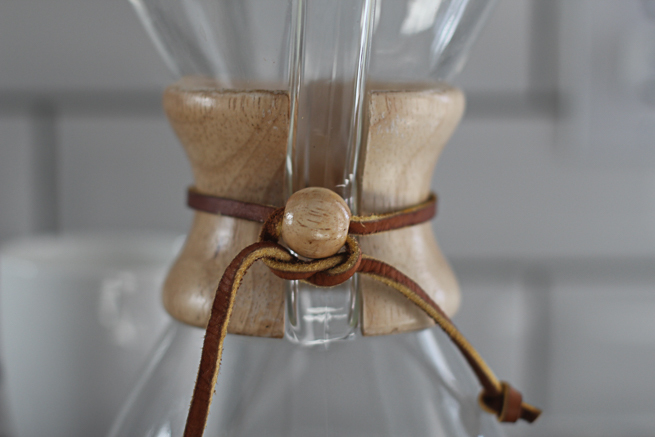 This coffee maker is the pour over method and you get your coffee grinds wet and let them 'bloom'. Somehow that helps take some of the acidic taste out and leaves you with a smooth cup of coffee. They do slay this is a 'slow' coffee maker and by slow they mean a whole whopping 5 minutes. I have a lot to say about how our culture is focused on making everything so fast that we can't even take 5 minutes to make a pot of coffee.... however, that's not what this post is about. =) I just think living abroad gave me a different perspective on slowing down because I used to be the person that wouldn't make a coffee if it too more than 5 minutes. This thing makes amazing gravy and leaves no chunks. When I went to Burma Pam had one and then our friend, Linda, that came to visit was gracious enough to bring me one. That thing came all the way back to the US with me and I use it every time I make gravy. I believe it is from Pampered Chef. A KitchenAid Mixer - Not only are they Goliathly gigantic but they don't mix the bottom of the bowl. It drives me nuts. I use a hand mixer and it works just fine. Keurig - see notes about slowing down ;) However, I have friends that have them and they are pretty fun. I've also seen a new teal one around and it is super pretty. Automatic Can Openers - Do I need to explain why? 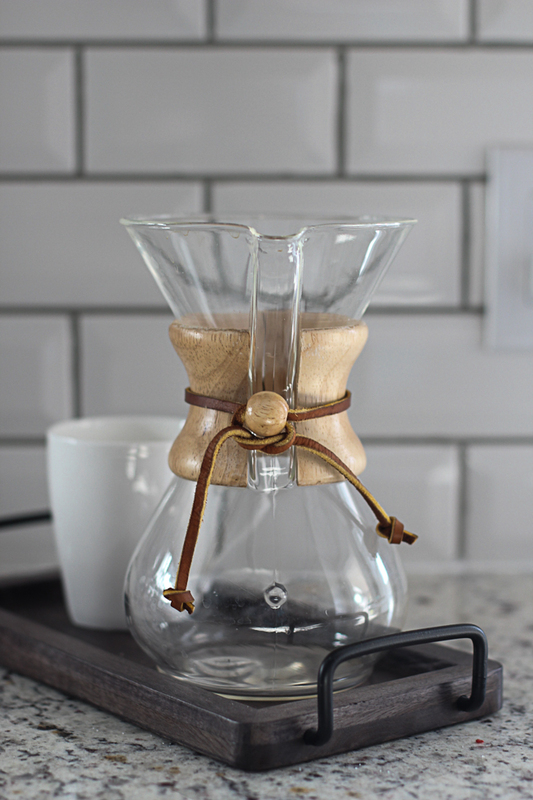 A normal coffee pot - I just have never purchased one. I don't have a good reason either. I guess I just use my Cheme and other brewing devices. What gadget do you have that you use all the time? What item do you not have? I love the immersion blender! 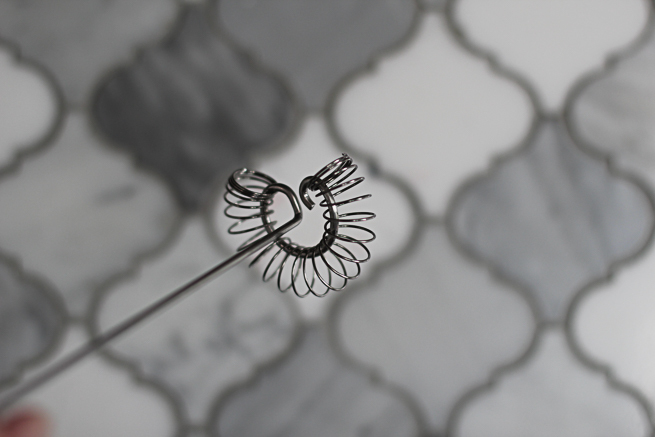 Yes I have that tiny whisk too and love it! It is from Pampered Chef. I do have a Kitchen Aid mixer that we got as a wedding gift, and I LOVE that thing. But you're right it doesn't always get to the bottom of the bowl all the time. i want an immersion blender SO BADLY. i've seen so many recipes that recommend it.